Dai Le is a champion for diversity and, as a result, founded DAWN, a platform that gives voice to diverse and inclusive talent who are shaping today’s society. Dai speaks, consults, and help organisations understand the economic and social benefits of leveraging diversity and inclusion as part of their business development, market innovation and corporate responsibility. Prior to establishing DAWN, Dai was an award-winning journalist, film-maker and broadcaster with the Australian Broadcasting Corporation (ABC). She was named one of AFR-Westpac’s Top 100 Influential Women in Australia in 2014. Born in Saigon, Vietnam, Dai spent many years in refugee camps in South East Asia before being accepted for resettlement in Australia. Her childhood experiences and growing up with a dual identity – being a Vietnamese in Australia and western cultural surroundings, helped to shape her perception of life. It has also made her a passionate advocate for refugees and migrant communities. Together with her diverse and highly experienced team at DAWN they create online content, network, and thought-leadership discussions with a genuine lens on inclusion and diversity. With over 20 years of change making experience, Dai is a strong believer in the use of storytelling to inspire, educate and inform. 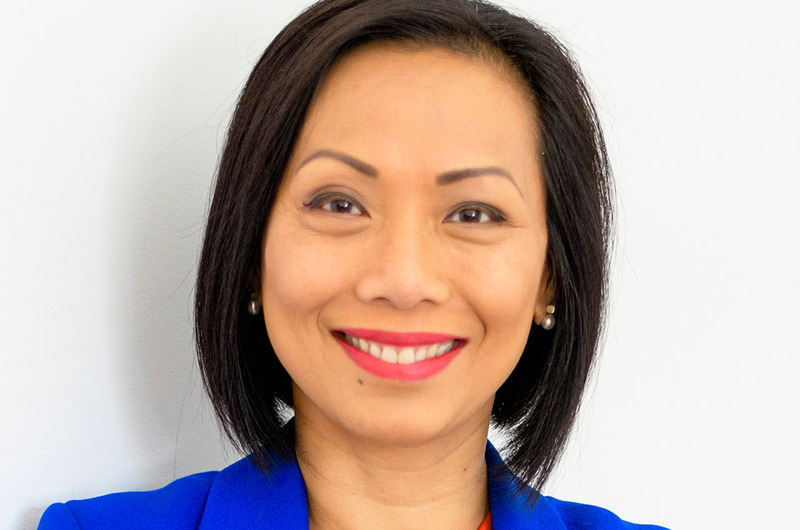 She currently serves as an Advisory Board Member to Multicultural NSW, a Government statutory body; she’s an Ambassador for Fairfield Relay for Life, and NSW Cancer Council Greater Western Sydney. Dai is also a breast cancer survivor.